The past year has been a roller coaster of highs and lows and every possible step between the two. Many of you may remember about 9 months ago that I had a miscarriage and you have had a front row seat to my struggles with that process. I asked all the same questions many active women ask themselves. Did I run too much? did I lift too heavy? Did I drink enough orange juice? Did an extremely stressful situation at work cause this? Did my allergy medicine cause this? It was a very difficult time for us and we have worked hard, together, to move forward with clear heads and open hearts. Since that time, we decided we wanted to actively keep trying for a baby. We are in a great place, financially. Being married for several years has provided a secure foundation for a growing family. All we needed to do was wait for the horrid flu/sinus infection/bronchitis/pneumonia cycle to end. Between December and April, I managed to catch every possible cold and strep virus from my students. Summer couldn’t arrive fast enough! I have specific health goals I am working on to prepare for a potential conception. Running: I struggled a lot with running during the weeks after my surgery. My heart wasn’t in it. So now that I’m feeling a lot better, I have returned to my first love of running. It almost like that glorious first year when everything was new and exciting. Running shoes make me giddy and I’m constantly noticing new songs for my playlist. CrossFit workouts: I love strength-training and weight lifting. 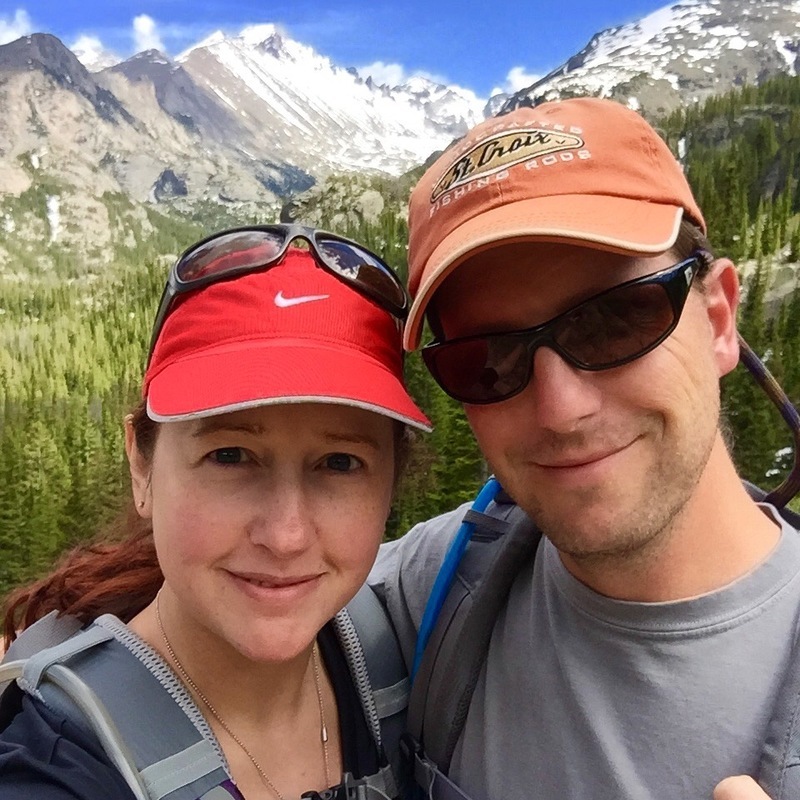 Paleo: We just returned from a few weeks of vacation in Colorado so we are both enjoying healthy home cooking with fresh vegetables, local meats and eggs, and a lot less sugar and junk foods that we had while traveling. I always feel so much better mentally and physically when I’m eating cleaner and feeling strong. So what do I mean by "actively" try for a baby? It means we have to do more than just do our thing and hope for the best. While that works for many couples, it’s not always that easy for some of us. There are 3 aspects to this process. This is not an exhaustive explanation of the depths of the TTC (Trying To Conceive) journey. There are entire websites devoted to the minute details of TTC. Timing. Using a basal body temp thermometer, I have to take my temperature every morning to predict ovulation. Ovulation is when my body releases an egg that is waiting for happy swimmers. My temperature rises .6-1 degree before ovulation. I chart those dates and temps on my Fertility Friend app. After 3 consecutive months of data, the app will predict my ovulation dates. I learned that I ovulate later in my cycle, on day 21-22. OPK. As a backup, or if you would rather just skip the whole charting business, there are these nifty pee-on-a-stick Ovulation Predictor Kits. I like the ones with the round circle or the happy face. The happy face means it’s time to grab my husband and get happy in the bedroom (or wherever. We are not very picky). OPKs work by measuring the presence of Luteinizing Hormone (LH) in my urine. This is the hormone that signals my body to ovulate within the next 24-48 hours. That means prime time to conceive. These sticks are a little pricey at $25-30. Sperm-friendly Lubricants. Specifically, lubricants that do not slow down or prevent sperm. Astroglide Trying To Conceive is the one I’m currently using. It has adjusted PH levels which creates an environment for better motility. It gives sperm a better chance of survival than traditional lubricants. 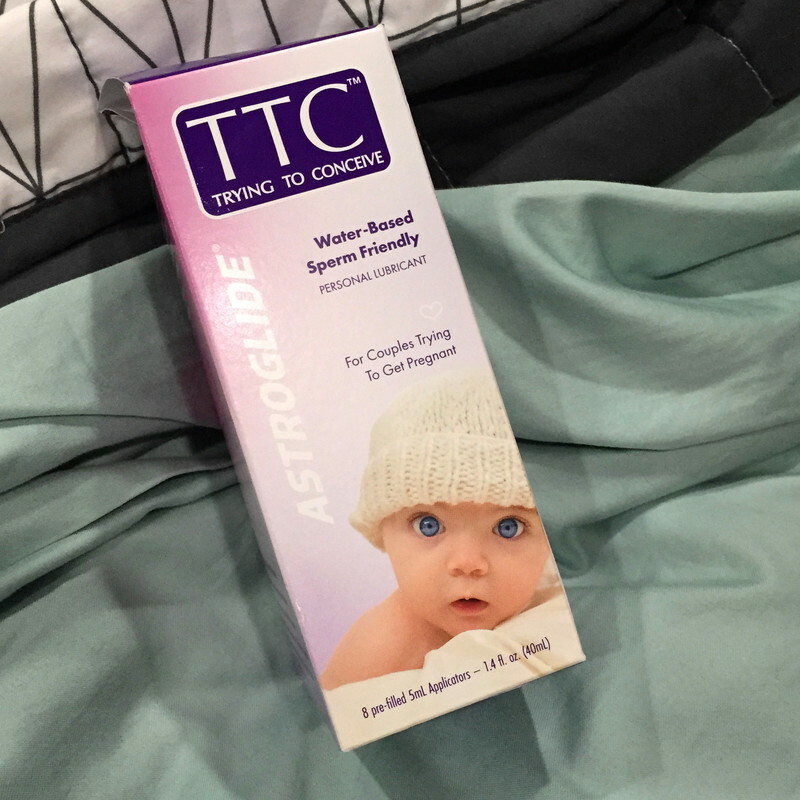 With pre-filled applicators for less fumbling and mess, Astroglide TTC is definitely easy-to-use. At $13, I certainly can’t complain. So now what? Now comes the "wait and see" part. We are not putting our lives on hold. We are definitely enjoying the free time with each other, building on these years of marriage. We travel, participate in our separate and combined hobbies, go on date nights a LOT, and invest in time together at home (nudge wink…). If we are blessed with a chance to raise a child, we will be thrilled. If we are not successful, we will continue to enjoy the perks of a kid-free life that we enjoy now.